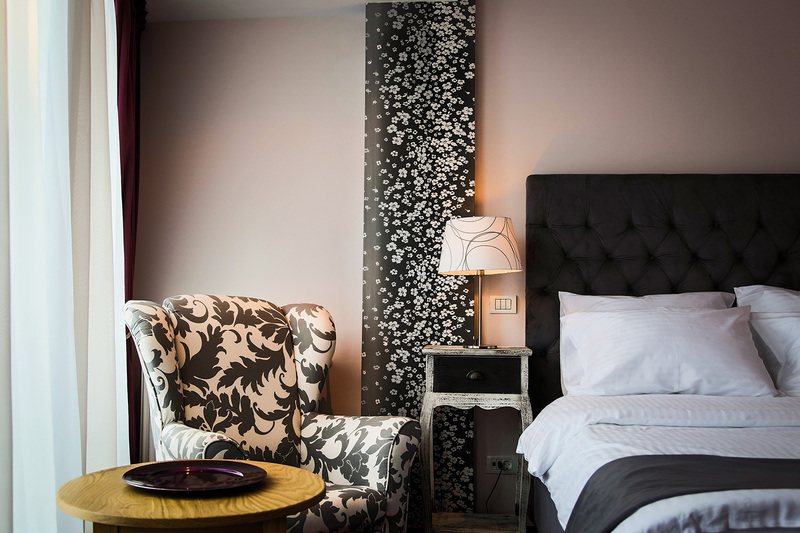 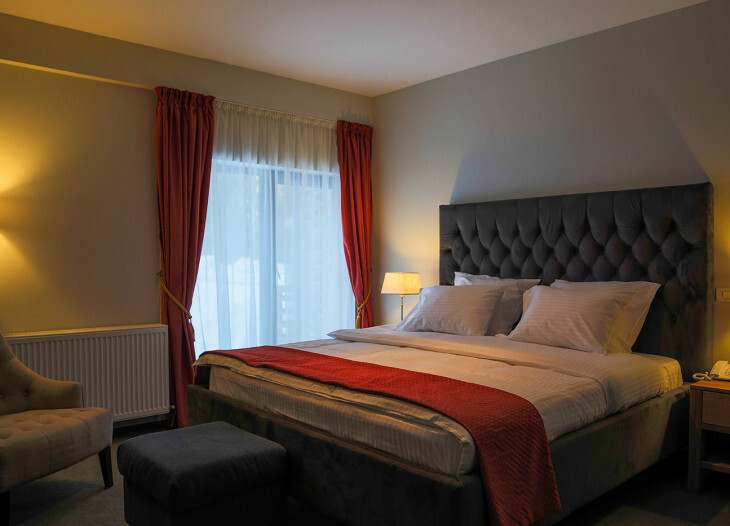 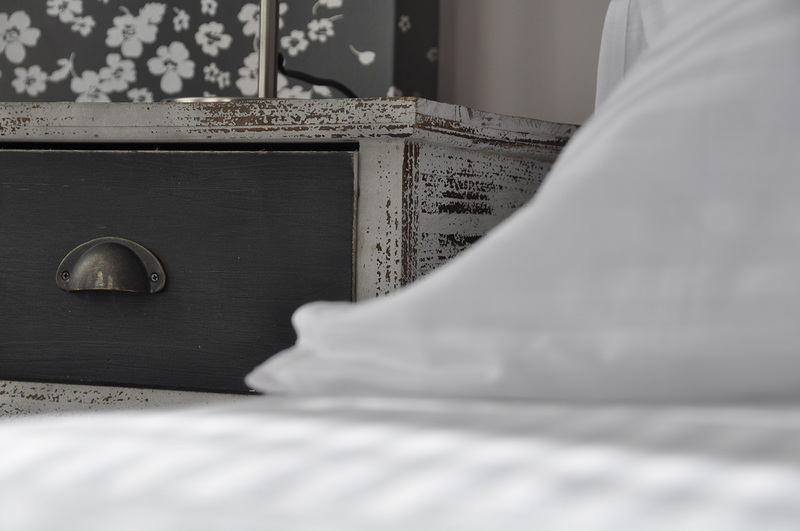 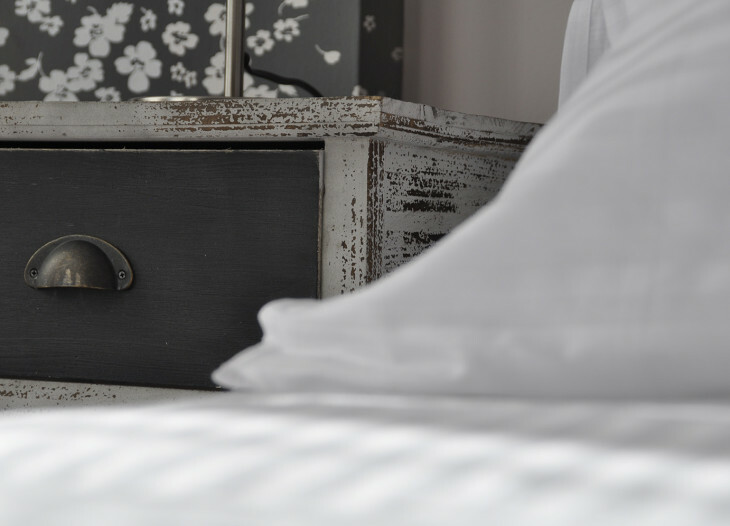 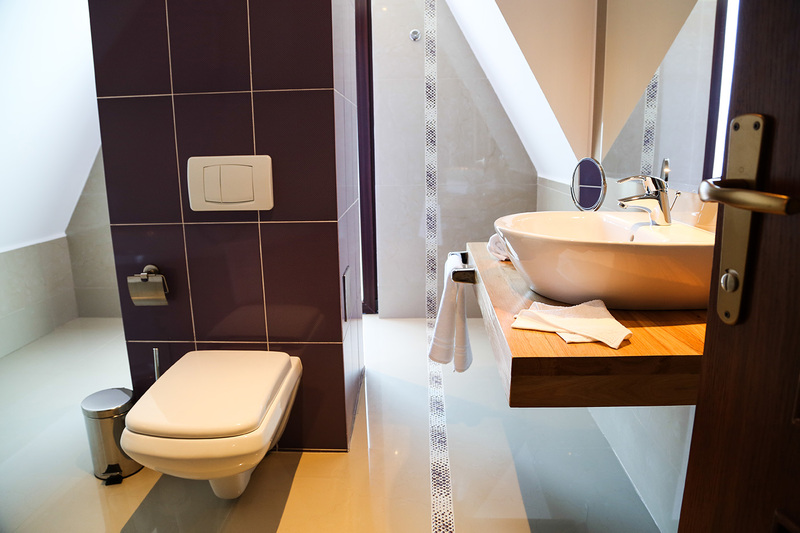 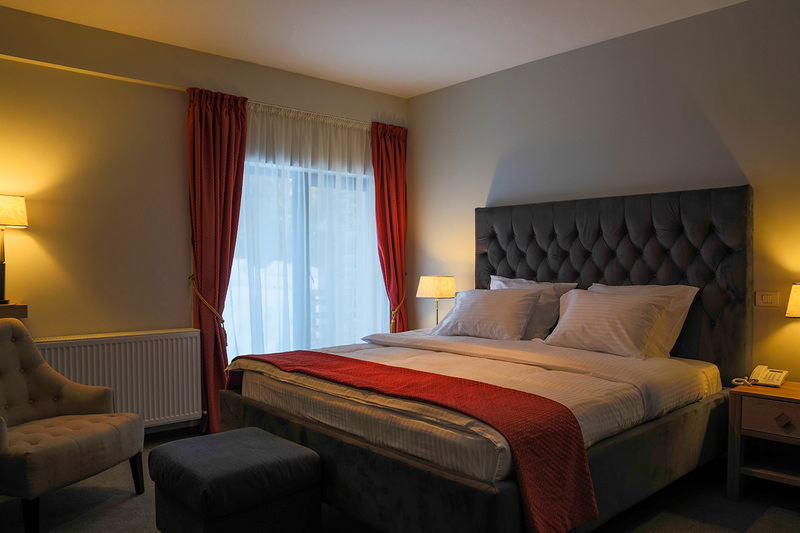 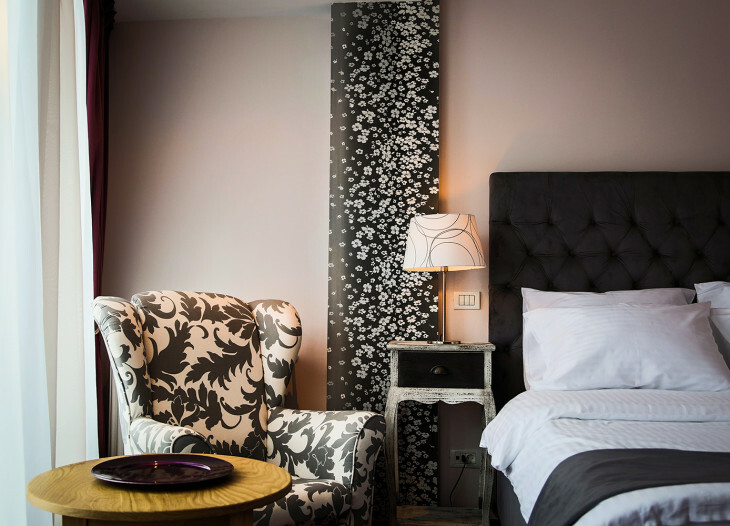 The chic and spacious superior double rooms will remind you of Budapest, Amsterdam and Madrid. 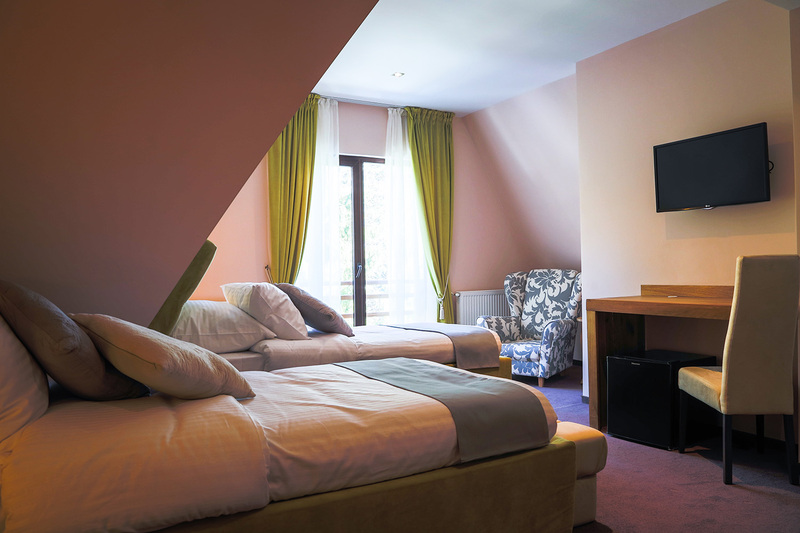 The room offers you 25mp, with a double wedding bed or twin beds, TV, minibar, bathroom with bathtub and hair dryer. 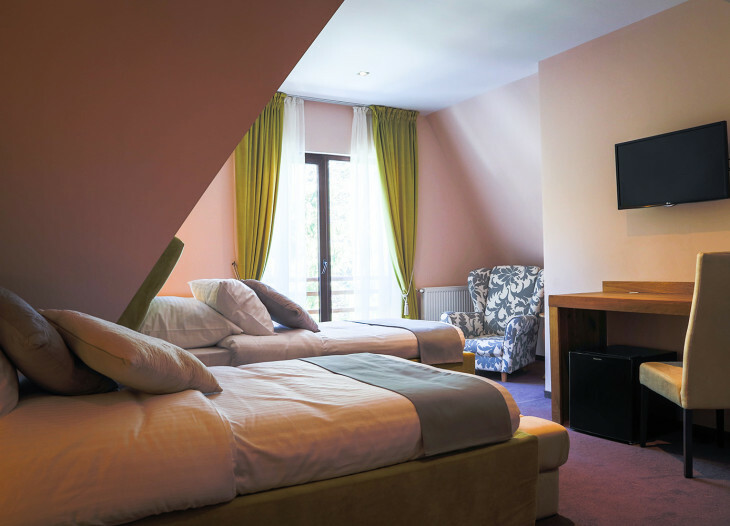 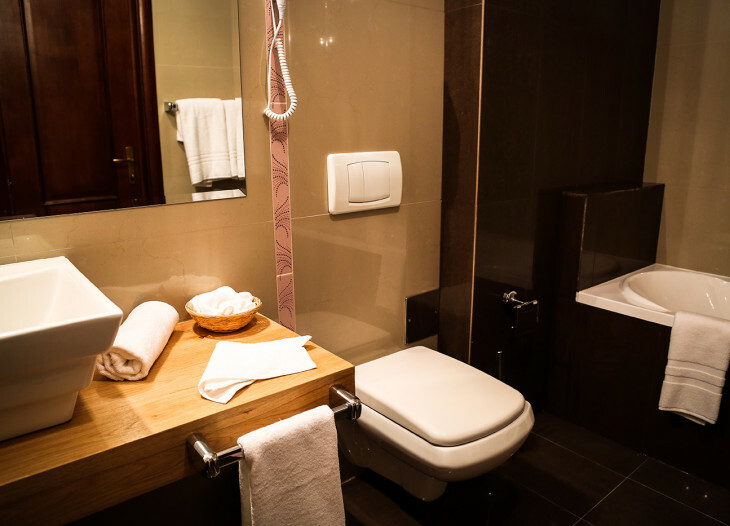 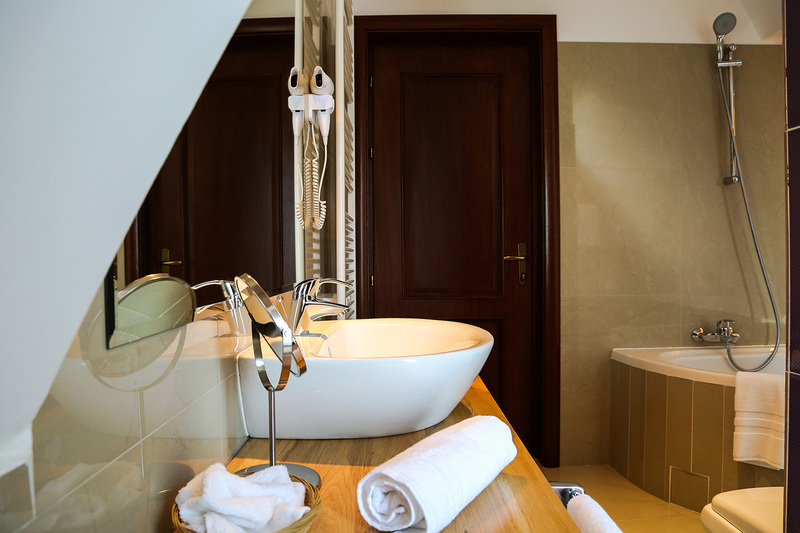 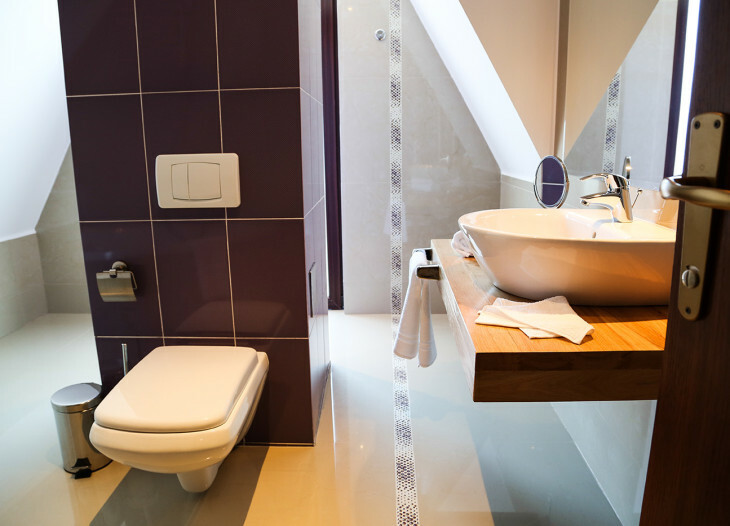 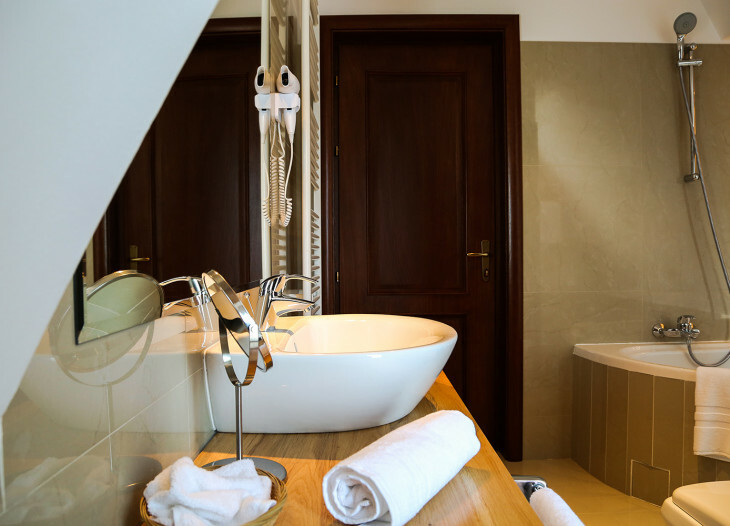 The room price includes: accomodation, break-fast, SPA access (dry sauna, hammam with aromotherapy, Hot Tub) and free access to the locker room with heating for ski/snowboard boots.